As with any stock market, the Indiana Football stock market will have its ups and downs over the year. Well, Saturday was one of those bear market days in a 45-42 loss at Bowling Green. The Indiana Hoosiers opened the season win a 28-10 win against the Indiana State Sycamores. There were some great things and some aspects that need to be improved if IU is to make it to a bowl game. Here is the Indiana Hoosier football stock report after week one. Following Indiana’s week one win which saw them score 73 points the markets were quite bullish on Hoosiers. This week was not as kind to the Indiana Football Stock Market as a whole. There were some things to be expected, a natural regression to the mean, a considerably tougher opponent would mean less gaudy numbers. However, there were things that no one prognosticated such as the Hoosiers offense struggling in the first quarter, interesting coaching decisions and a defense that looked as if it didn’t know that Navy was going to be running the triple option. Welcome to the inaugural Indiana Stock Market Report. 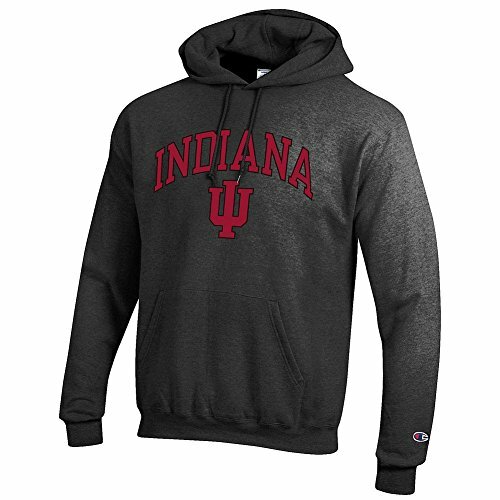 While the Hoosier brand is not one of the gold standards in college football, we feel as if it is one that you can buy low on at the start of the season and see it pay out strong by the end of the season. With a diversified portfolio ranging from platinum level offense to a penny stock defense, we feel Indiana football should be a strong “buy” throughout the fall and winter months. This is largely due to the diversified portfolio, which we have developed for you, our savvy Hoosier Stock Market investor. In 2012 the Indiana Hoosiers were a below average team, who displayed flashes of potential. I believe the most frustrating thing for IU fans was to watch competent offensive performances be completely wasted by a defense that was barley MAC-worthy. While the Hoosiers were able to pull out a victory in week one, we saw much of the same in their home opener on Thursday night. A monstrous offensive output, combined with a lackluster defensive performance. While not the same team as last year, there were still plenty of reasons to be concerned moving forward. Even though we saw a 38-point victory, while witnessing some very encouraging things, we also saw some things that could go from that didn’t look great, to holy crap that’s a big freakin’ problem, in the coming weeks.